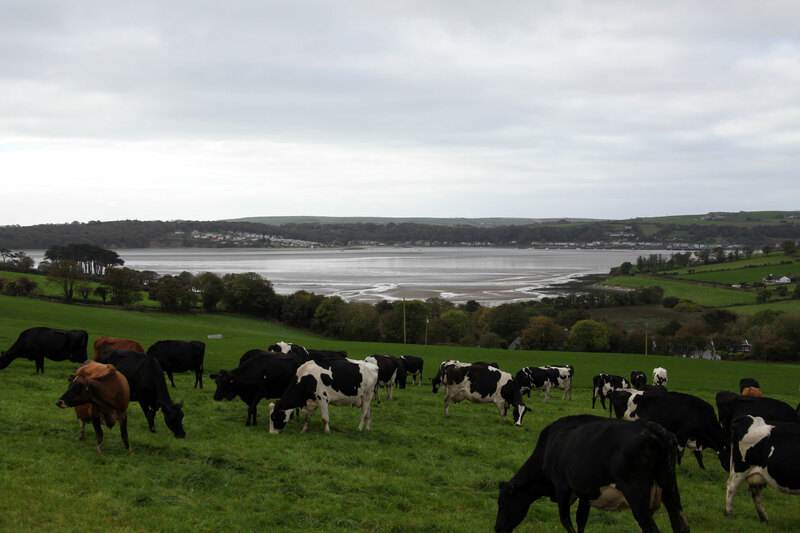 At 500 feet above sea level, the Tuthill family farm gives way to panoramic views of lush countryside and mountains that dot the 25-mile-long Cork-Kerry border. The farm is home to Norman Tuthill and his wife, Colette, and their daughters, Olivia, Nicole, and Aoife. Norman is a second-generation farmer, following in the footsteps of his parents, who started the farm in 1964. They had gotten a loan to purchase the land and the milking machine, but were not able to secure a loan to build a house. So they lived in a caravan in those early years, working the farm until they were able to build a home. 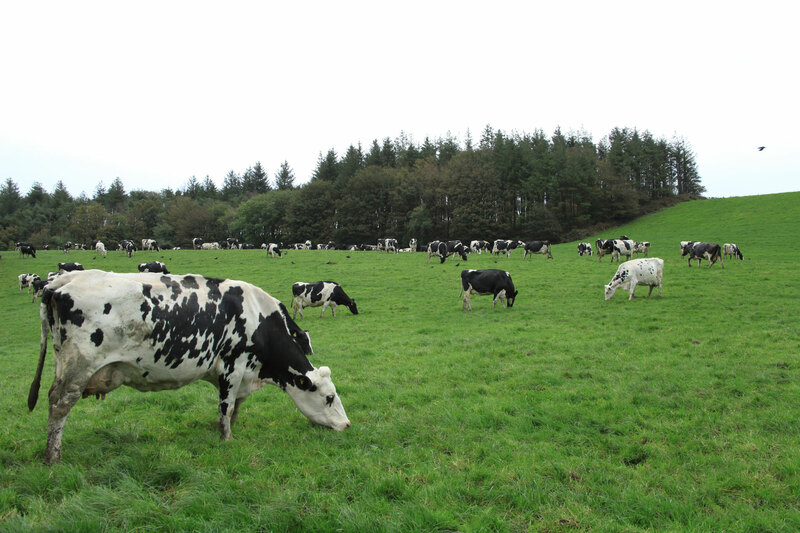 The farm has grown tremendously since that time and is now home to 300 Holstein Friesian cows that roam on 300 acres of property. Norman keeps up with the latest farming trends and grows all of his forage—maize, cereals, and beets—which he uses to feed the cows in the winter. Colette grew up on a farm herself and manages the bookkeeping for the farm. The Tuthills participate in programs that promote the latest technology for sustainable farming. 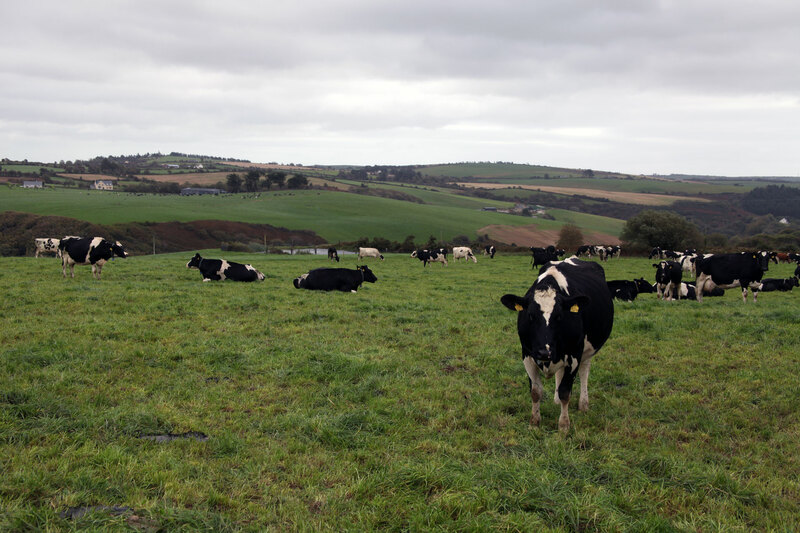 They recently installed energy-saving LED lights in the farmyard buildings and incorporated higher clover levels in their grass pastures to help reduce fertilizer use. 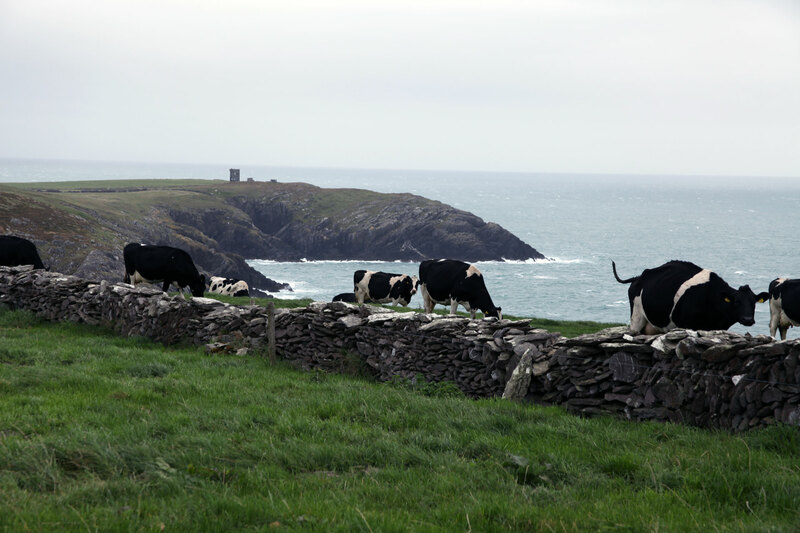 Norman’s ongoing aim is to make the work of dairy farming as modern and straightforward as possible.